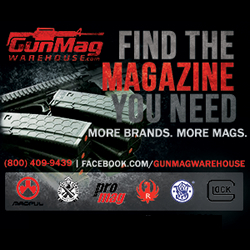 Lyman Products, Middletown, CT – (ArmsVault.com) – Lyman- an innovator in the field of case preparation and reloading- introduces the Brass Smith™ 500 Metal Reloading Scale with the serious reloader in mind. The Brass Smith™ 500 Metal Reloading Scale is built upon a sturdy aluminum body which reduces vibrations and ensures accuracy. 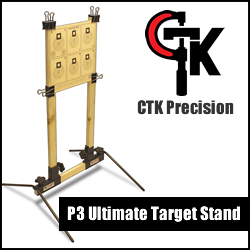 The beam is double-sided, and the pan has two handles making it easy for right or left-handed reloaders to use. In addition, the beam features black markings with a white background for easy reading throughout its 505 grain capacity. The scale also features magnetic dampening and precision ground knife edges for fast, smooth and accurate operation. Each scale is carefully calibrated at the factory and is accurate to plus or minus 1/10 grain. 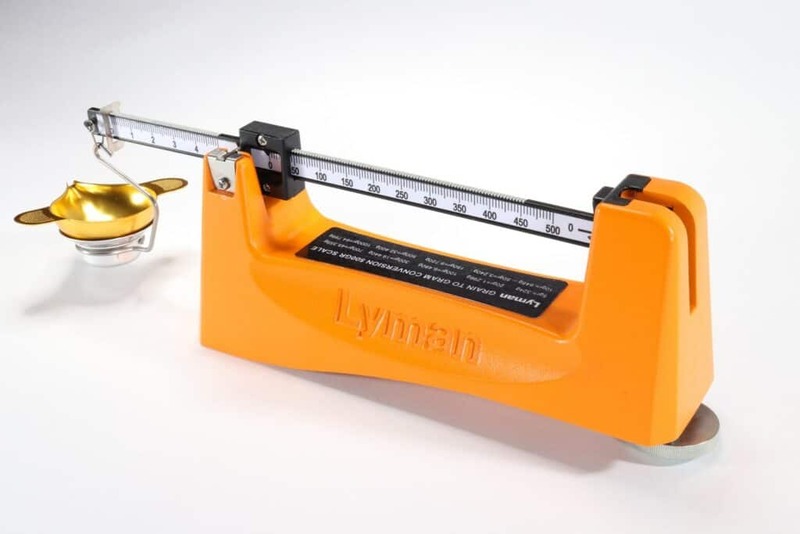 Lyman’s new 500 Metal Reloading Scale, as well as all Lyman products and brands are available nationally through firearms and sporting goods dealers, and mail order companies. 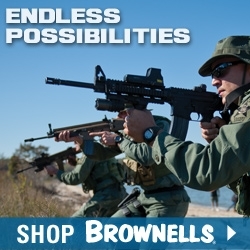 TacStar, Pachmayr, Trius Traps, A-Zoom Precision Snap Caps, Butch’s Gun Care and Targdots are also Lyman brands. 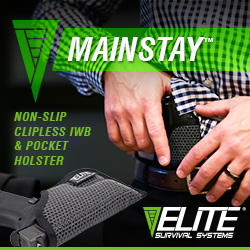 For more information, visit Lyman Products.